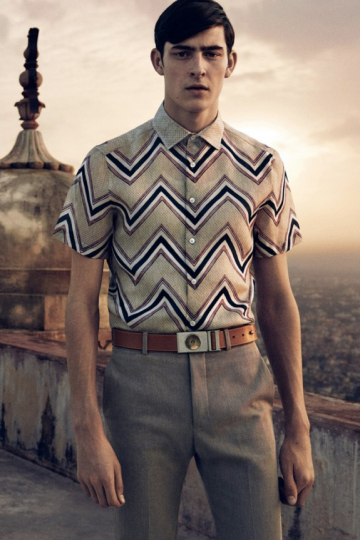 Shot in India, Louis Vuitton’s 2015 Spring/Summer campaign embodied the same style as the middle-eastern inspired wares that formulated the seasonal collection from the high-fashion kingpin. 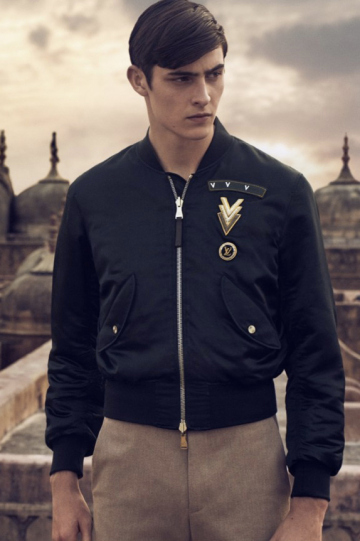 Shot by world famous photographer Peter Lindbergh, the ambient scenes of Jaipur support the minimalist atmosphere of the collection. 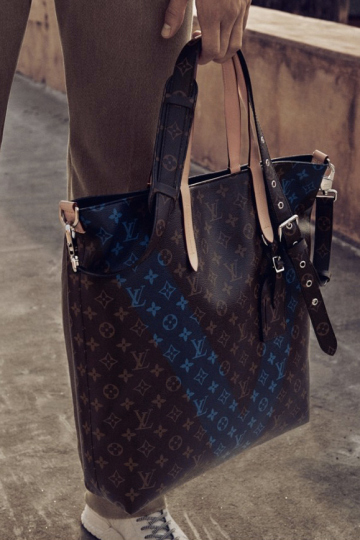 The travel bags and ready-to-wear offerings are all very handsome pieces, and made more so by the expert photography of Lindbergh. 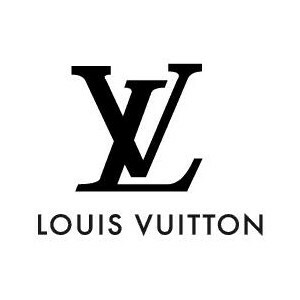 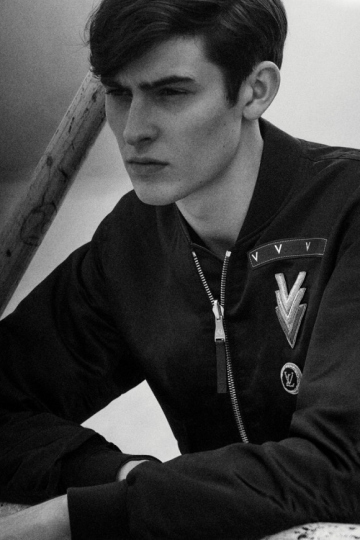 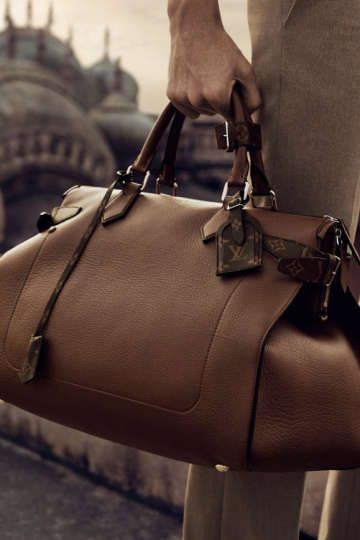 Have a look at the Louis Vuitton Spring/Summer 2015 Campaign below.